When my son was about 5 years old, he fell in love with birds. I could only shrug. My kid had found a passion – another one. A new one. 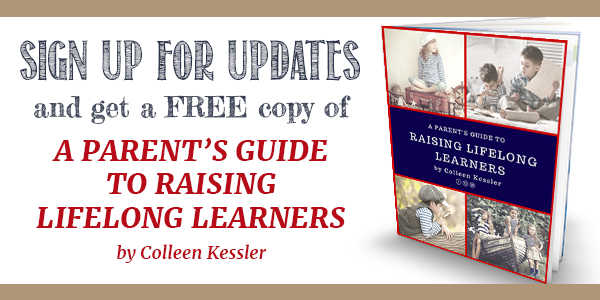 There had been a few before, there would be many more to follow, and I soon learned to embrace them for what they were – opportunities for my kids to go deep into a subject – to learn in a way that I couldn’t stop if I tried. Maybe you’re familiar with this phenomenon. Quirky kids tend to have interests like this that spring up out of nowhere and take hold. I have often felt like I was holding on the the caboose of a speeding train while learning with my kids, so secondary to the whole experience … I could drive them to the library and maybe schedule a field trip here and there, but the work they were doing on their own. When I write about this, people ask me how to facilitate this kind of learning. Do you strew? they ask. 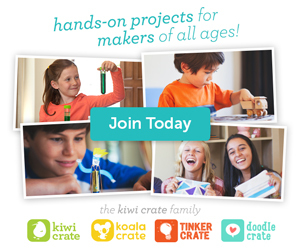 How do you get your kids started? But here’s the thing with passions: we can’t pick them for our kids, and we usually can’t get them started with one. We can definitely strew or introduce topics, but we can’t do it with the idea in mind that we’re “planting” a passion. That’s a fool’s errand. Passions are such because they are so personal. That’s also why they are so powerful. So instead, we can live full lives with our kids. We can go to the library every week, and we can go places together, and play games and explore outside and talk for hours, but I’ll tell you, true passions usually sneak up on you like a ninja in the night. “Where did YOU come from?” you find yourself asking as you scour the internet for more videos about Cheetahs, or wondering how you can plan a unit study around the History of Cars. And so our best bet is to become our child’s support person – offering things here and there, but mostly just letting them do their thing. Maybe we can defend their interests as real learning if someone asks or seems irked. Maybe we can dive in with our child, and show them that we value their interests. But one thing I would warn you against: we can’t push. I learned this the hard way when my son discovered music. He had so much natural talent that I felt like the responsible thing to do was to sign him up for lessons. But all the lessons did was take a passion and turn it in to ugly pressure. 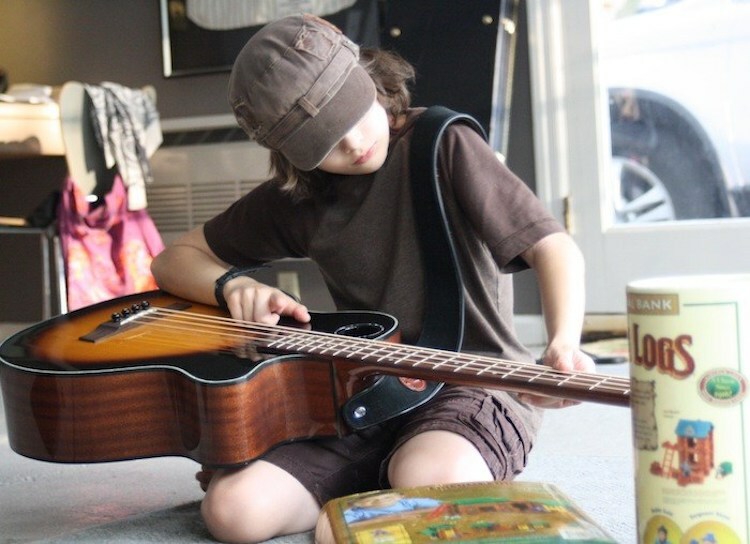 His teacher didn’t get his personality, and my kid almost lost his love for music altogether. And so now, I try to sit back. I try to follow my kids’ lead. I try to remember that these passions come from somewhere deep inside; that they come from a place that I can’t pretend to understand. And so, I try to nurture the vessel. 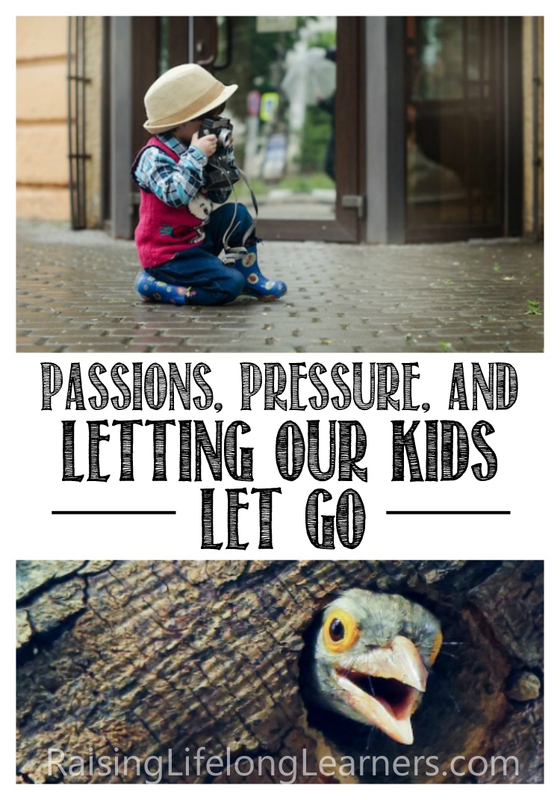 And when my kids are ready to let something go, I try to let go too. This is easier with some topics (Pokémon) than it is with others (The Vietnam War), because it’s still hard, after 11 years of homeschooling, to shake the mindset that some passions have more “value” than others. But we can’t work harder than our kids at their passions. It just makes everyone grumpy and kind of miserable, and in the worst cases, stifles what could come next. Which let’s face it, is who knows what, but I bet you anything it’s going to be interesting, and it’s going to be an adventure, if you’re willing to hang on for the ride. 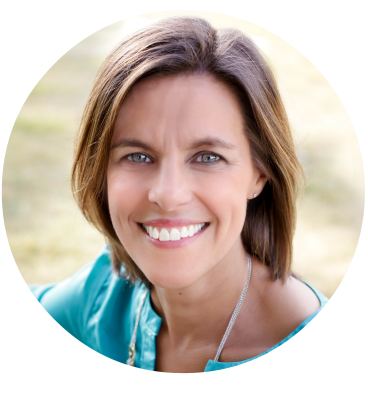 Kara S. Anderson is a writer, podcaster and mom of two fascinating, wonderful, passionate kids. Find her at karasanderson.com, and The Homeschool Sisters Podcast, or her favorite online spot, Instagram. 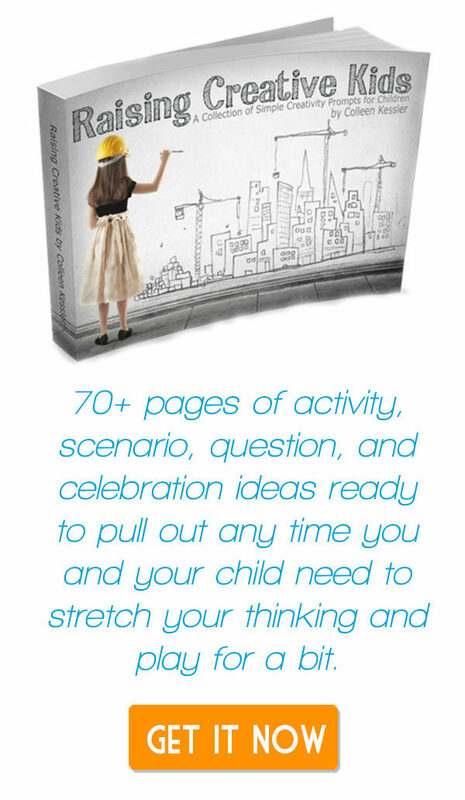 You can download her free ebook, 7 Secrets the Happiest Homeschool Moms Know on her site.